Your contact with Travelwideuk.co.uk can make you provide us with your personal information. You may contact us in case, you want us to arrange your trips, want to know about our offers, register yourself, have a subscription or ask for other information. Every day people make contact with us via phone, social networking sites or other means but do not forget that your personal information is gathered every time. Even if the contact has been made through our website, where you come to fill up surveys or give feedback, we gather information. Yes for sure, any time you want to do this you can unsubscribe us using the links that we give with every email sent to you. We send you an e-mail when it is required for some advantage to you and not much frequently. You have a full opportunity to remove or add to the provided information when you like to. Any withdrawal from it will be your own choice. 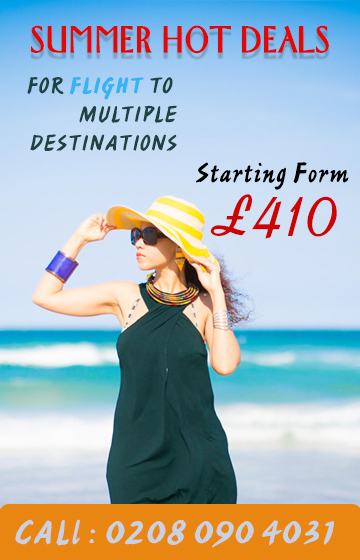 Feel free to make a contact to Travelwideuk.co.uk any time.